We are very excited to announce that KBB Music has donated a set of boom-whackers, a tenor recorder and a ukulele for us to raffle on the day and evening of Strum Strike and Blow. Tickets will be $2 each and the winner will be announced at the end of the evening concert. So bring some coins and please spread the word to performers and their families. Thanks KBB – such an awesome donation! The final teacher workshop will be held on Thursday 29 June at Chisnallwood Intermediate from 4.00pm – 6.00pm. Congratulations to our rap winners: Gabrielle Beale from South New Brighton School and Dylan Jonkers from Chisnallwood Intermediate School! We look forward to hearing them next week! Thanks to everyone who attended the final workshop on August 4th. The music is sounding great! TShirt Orders have now closed and orders will be delivered soon. A teaching video will go up on the teacher page with tips on teaching “Bend Over Backwards’. CHISNALLWOOD INTERMEDIATE SCHOOL, 76 BREEZES ROAD. (Due to a kitchen being installed at CSM). A reminder that DuBois music resource books available for perusal and ordering from 3.30pm with drinks and snacks. 4pm Ukes and massed, followed by marimba and recorder. Please arrive from 3.30 to grab a cuppa and browse a special display of music books by Geoff Wood from Du Bois Enterprises. The books cover listening, music and Orff based programmes, resources for ukulele, marimba and recorder. Thanks to those who have registered for the 2016 Strum Strike Blow Festival on Thursday August 25th! To date, we have 520 students from 14 schools. 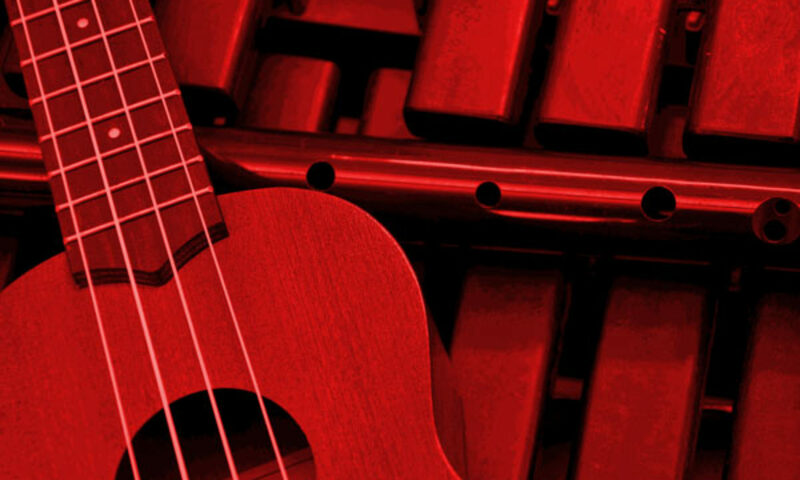 Thursday March 31st 4pm – How to teach ukulele – with Maria Winder and Mary Cornish from the NZ Ukulele Trust! and with contributions from the NZ Development Squad. During this session we will have a taster of the SSB music. Please note the cost of this workshop is not covered as part of the SSB registration, but we would highly recommend the workshop! Maria and Mary are ukulele teaching gurus in NZ! Following the uke workshop will be another fantastic workshop by Selena Bercic on “Maori Culture in the Classroom“. All funds raised from this workshop go to support her bringing her school down from Panguru in August to our SSB Festival! She is a highly recommended presenter. (She was a keynote at the MENZA ITM conference in ChCh last year). And …. 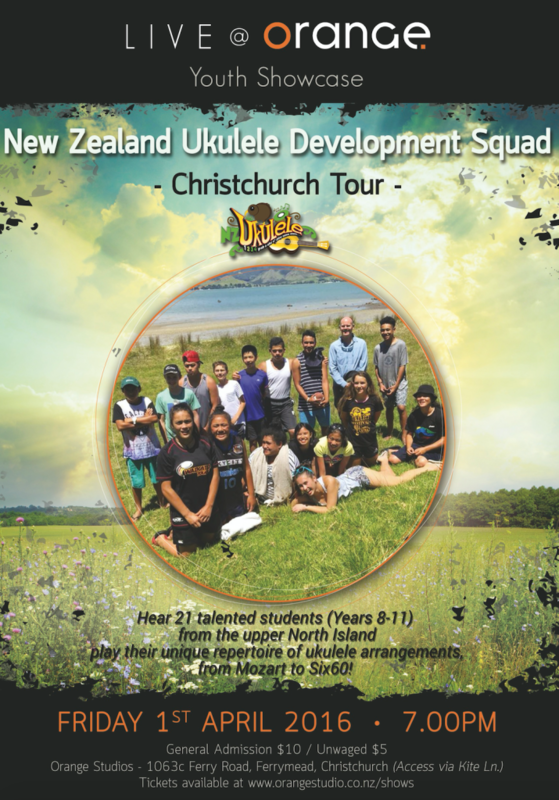 on April 1st, we’d like invite you to support the NZ Ukulele Trust Development Squad in concert at Orange Studio, 106 Ferry Road at 7pm. This is a group of 20 Auckland area students who have worked for a year under Phil Griffin.